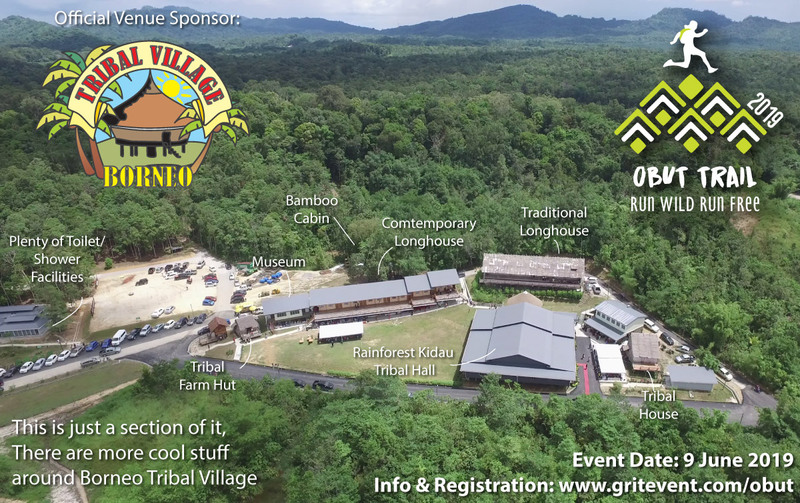 Join us for a 3KM or 8KM easy trail running event which be hosted at the beautiful Borneo Tribal Village (BTV) nestled at the fringe of Kampung Apar Singai. The jungle resort is only 30-40 mins drive from Kuching. If you’re viewing with phone, you can click here to view with Google Map app directly and use the GPS function to get to the venue. I/We hereby agree not to hold the organizer and co-organizers, their representatives and sponsors against all cost, expense or liability that may arise in consequence of my participation in the event, I hereby waive all claims for any and all injuries, death and invalidity to me or the person under my care which may be caused by any act, or failure to act by the organizer, members and employees arising directly or indirectly during the course of event or arising as a result of it. In consideration of the organizer accepting this entry, I hereby assume liability for any loss, damage or liability from the above event. I confirm that I have read and accepted the conditions of entry to event. 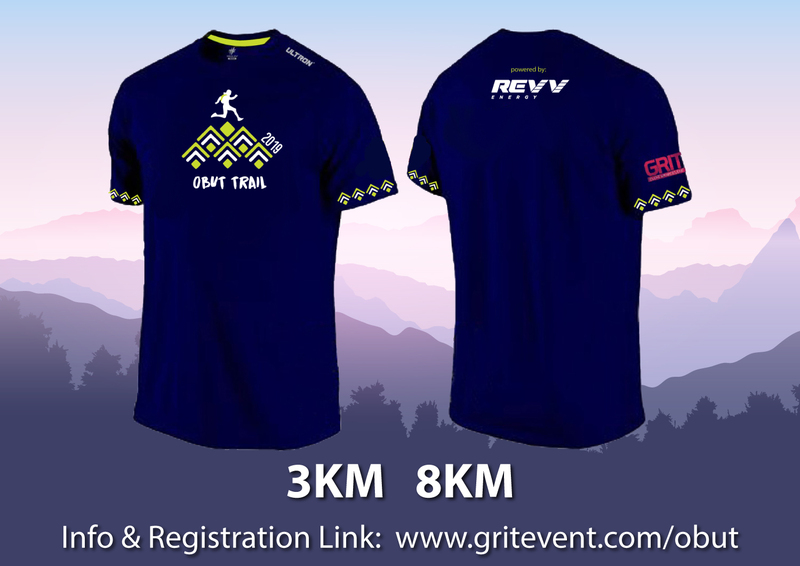 You will be redirected to the payment gateway page to complete the registration process. Ignore this column if you do not have.